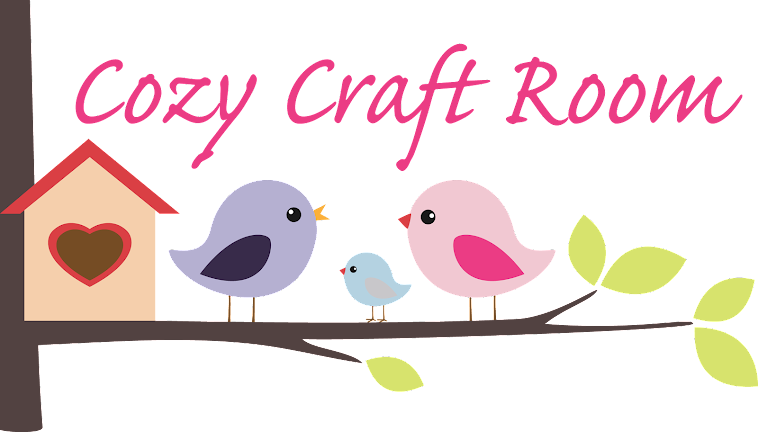 Cozy Craft Room: Quick Tour of My Craft Room!! Quick Tour of My Craft Room!! Hi, For todays post I am going to give You a quick tour of My Craft Room!! It is not a glamorous room but it is functional and I know where everything is!! I took lots of photo's but most of them I took tall so they are sideways on the computer!! Well I think that worked!! All of the units and Desks are from Ikea. I will also post a quick video of the room!! If You have any questions leave a comment below! I am a Wife and Mother and when time permits I get creative in My Craft Room. Sickness and an Almost New Project!! Heart Projects Step by Step!! Day 3 of Older Projects!! Day 2 of Older Projects!! Day 1 of Older Projects!! !